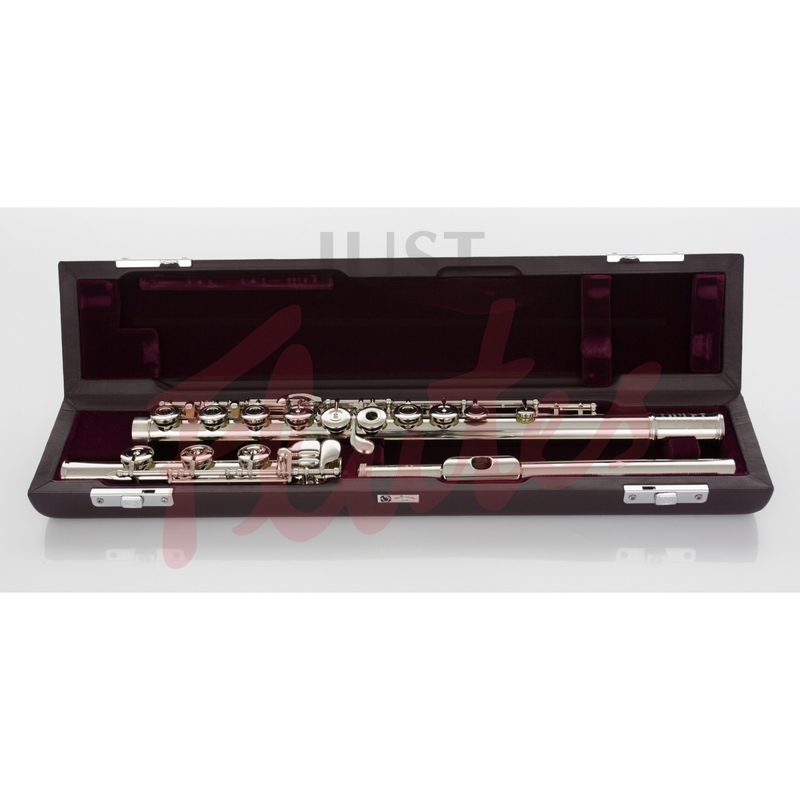 These fine instruments are favorites of performers who want a flute that is a step above. 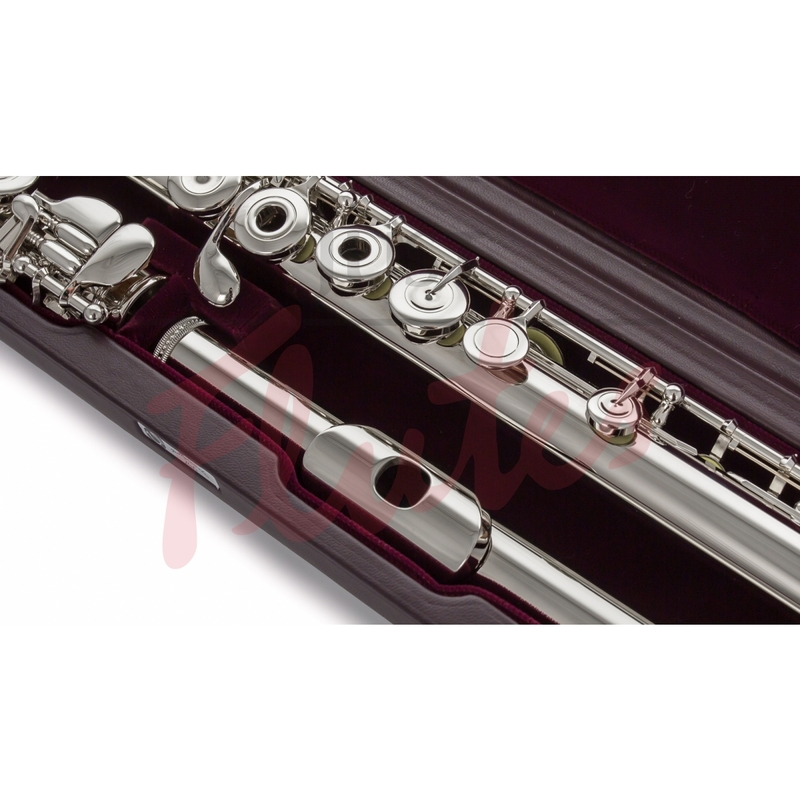 Platinum clad flutes feature the dependable Muramatsu key mechanism, and are made with a unique plating process of platinum over solid silver. This generous coating of one of the most precious and durable of metals – platinum – creates an extraordinary quality of sound. When, in 1923 Koichi Muramatsu began manufacturing Western concert flutes in Japan, the instrument was virtually unknown there: the population of flute players in Japan consisted of around 20 amateur and professional flautists, and the sound of the flute was almost entirely new to Japan. As Muramatsu introduced the flute to Japan, the popularity of the instrument rose and the company grew. 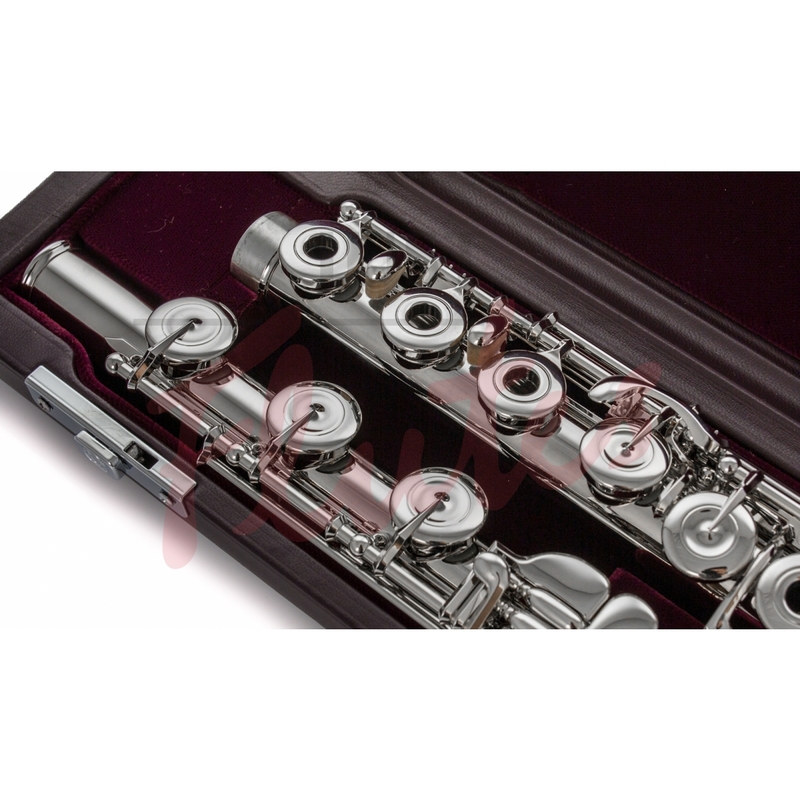 By the 1970s Muramatsu had established itself as the flute of choice for professionals and amateurs across the world. Many of these flutes are still going strong and sound as beautiful as they did back then, while Muramatsu - still family-owned - have continued developing their flutes to maintain their market-leading position.